Looking to upgrade your home to a "Smart House" without tearing everything out and starting from scratch? Considering all the smart home products that have appeared in the last couple of years, it’s getting hard to resist the temptation to strip one’s house down to a wooden frame and start all over. Like the Six Million Dollar Man, we can rebuild it. We have the technology. We can make it better…more efficient…more connected than before. 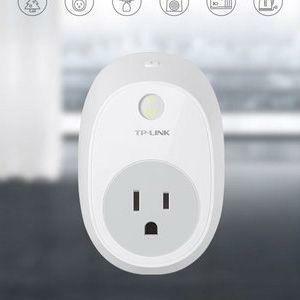 The smart-home market often fuels this impulse by offering products that replace the “dumb” appliances and infrastructure of existing buildings, without regard for the decades-long life cycles and sunk costs that homeowners have already invested. 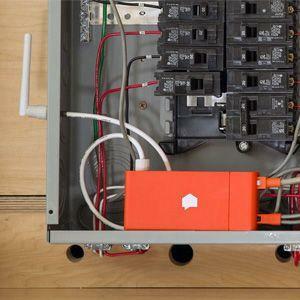 Luckily, more and more products are taking the “retrofit” approach: designs that piggyback on a home’s existing infrastructure to connect it to the Internet of Things, inexpensively and without the use of power tools. Smart thermostats have been the poster child for the IoT ever since Nest hit it big, but they only work for homes that have central control over heating and cooling. 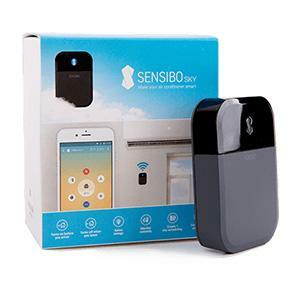 Sensibo, Ambi Climate and Tado Cooling are three products for automating any standalone AC unit that can be operated with an infrared remote control. 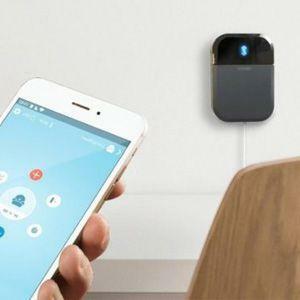 Ambi and Tado can control multiple units in a single room, while Sensibo places a sensor on each AC unit in the home and ties them to a central hub with Zigbee. 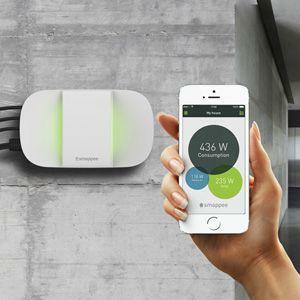 All three systems use predictive algorithms, presence sensors, weather data, and other sources to optimize the indoor climate while minimizing energy consumption. 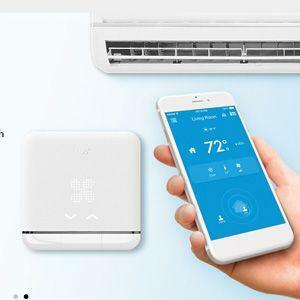 You can control the air conditioner from anywhere, be it just from the other room or from work. No more looking for the remote control. It makes any air conditioner smart. 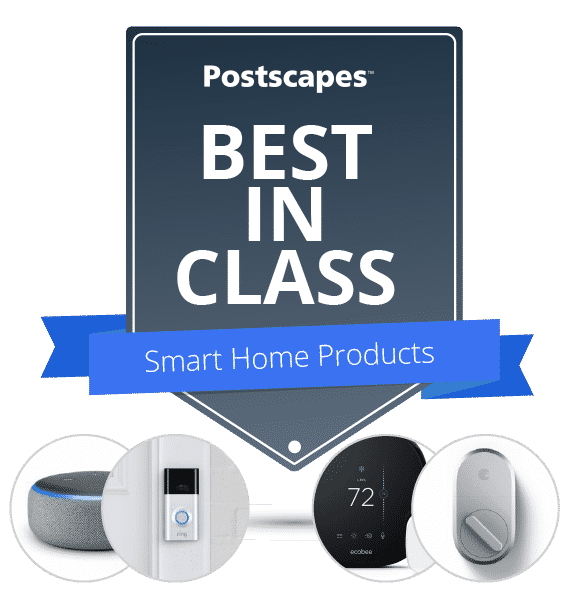 Postscapes’ Smart Door Locks roundup collects products that replace or augment mechanical locks to enable proximity-based and remote access. Our Smart Garage Door Openers roundup collects products that wire into an existing garage door opener to allow smartphone control and proximity access. 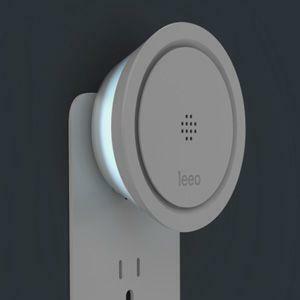 Leeo leverages technology and age-independent design to help you and your family and friends. 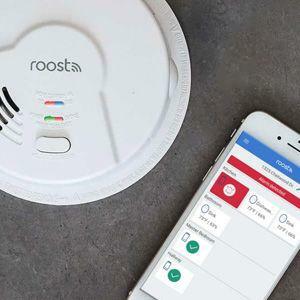 Retrofit any existing smoke alarm that uses a 9V. 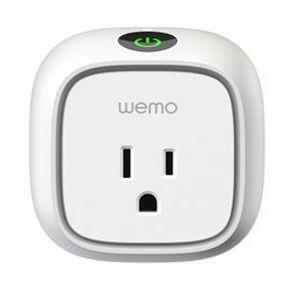 Attaching to existing power outlets to collect electricity consumption data, and enable automated and remote control of appliances. Away mode allows you to set schedule for turning on and off lights, etc. 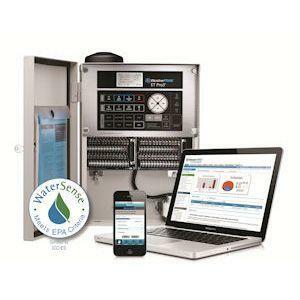 Water Hero is the ultimate smart business or home water monitoring and automatic shutoff system. Customize alert system and dashboard. 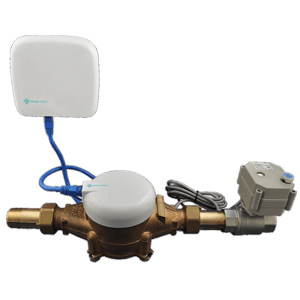 Retrofits tend to be cheaper and easier to install than standalone replacement products, which make them more sustainable, and appealing as introductory products to homeowners unfamiliar with the IoT. They’re also great for renters, who may not be able to mess with things like wiring and plumbing without the landlord’s approval. Deciding what counts as an IoT retrofit is not an exact science.  In this roundup, we’ve chosen to focus on products that add connectivity and computational intelligence to something you already have in your home, but that can’t stand alone as a complete functional product without that pre-existing object. 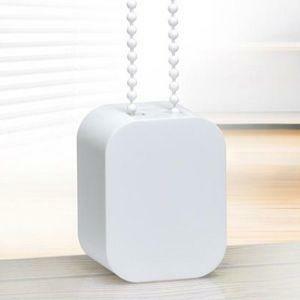 That means we didn't include multi-purpose sensors, even though they can provide a range of utility around the home (check out our separate roundup for examples). More to come as this category develops. 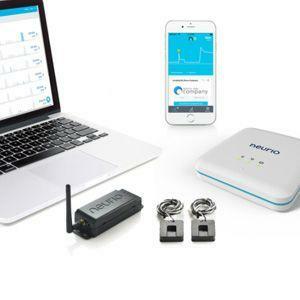 Looking to develop your own Connected Home Product?